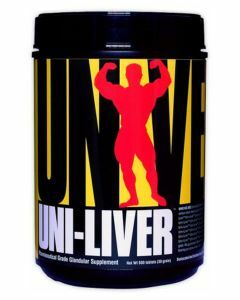 Choose from a HUGE range of Protein Supplements, Weight Gainers, Whey Proteins, & Post Work Out Recovery Supplements! Figure out what kind of protein is ideal for you! 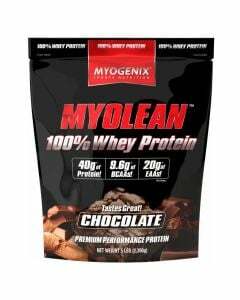 Casein Protein - Also known as slow digesting protein, this is ideal to keep your muscles fed during prolonged periods of not eating. 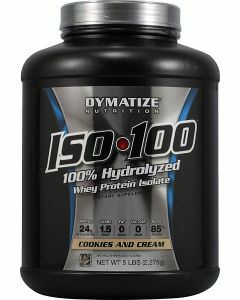 Isolate Protein - The purest protein powders, giving you more protein per scoop than any other product. 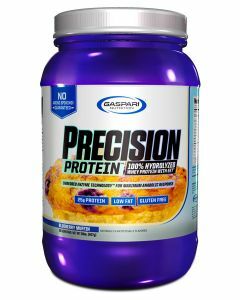 Mass Gainer Protein - Looking to bulk up? These shakes are packed with all the essentials with 500+ calories per serving. 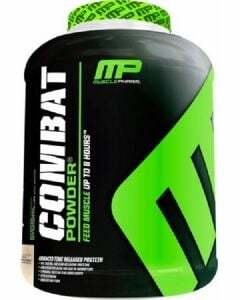 Meal Replacement Protein - Perfect for keeping your body in an anabolic state if you don't have time to get a good meal in. Whey Protein - The easiest way to supplement you diet to help you hit your protein intake goals. Everyone knows how important protein is. However not everyone knows exactly why. You want to build muscle and then keep the muscle you worked hard to build? Yes you do! 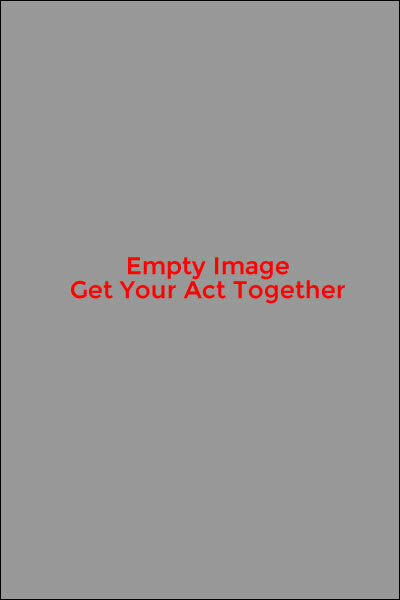 To achieve this you will have to eat the proper amount of protein. So now you know you need to eat protein, but how much protein do you actually need to consume? 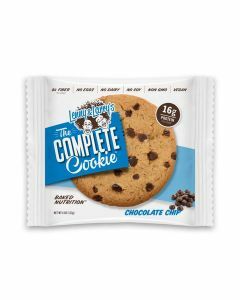 The RDA currently recommends .36 grams of protein per 1 pound of body weight. However those looking to bulk can move that figure up to .50. 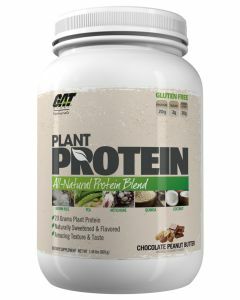 There are a few types of Protein, and it can be confusing when you are trying to decide which protein is best for you. 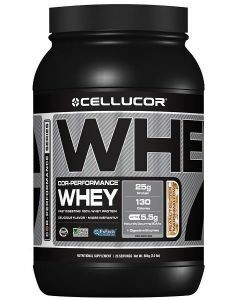 Whey Protein: The most popular of the different types of protein, whey has a good balance of amino acids and other ingredients and is preferred by bodybuilders. Whey is an abundant source of bcaa's that jump start protein synthesis. Whey protein is considered a complete protein and contains all nine of the essential amino acids. Whey protein is formed as a product of cheese making. 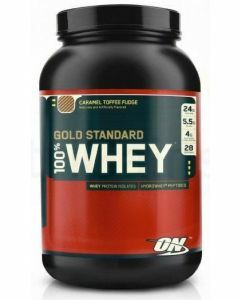 Studies have shown that whey protein in combination of working out increases muscle mass and strength. Egg Proteins: Many people agree that Egg Protein is that best choice when it comes to protein. Egg protein is easily digested and contains 8 essential amino acids. Eggs do not contain lactose, this helps with aids in the body's process of handling and absorbing the protein. Another plus for egg protein is that it is high in protein and aminos but low on cholesterol, fat and carbs! Soy Protein: Protein made from soy usually is found from 2 forms, isolate or soybean. Soy is a complete protein, however soy protein is a processed protein. It is processed because it has to be, damaging the structure. Soy protein is generally the cheapest, but you get what you pay for. Soy protein can also contains less desirable ingredients such as thyroid inhibitors and low zinc.